Istanbul’s position on the famed Silk Road split between the two continents of Europe and Asia has long made it an important centre for trade. Many different ethnic groups such as Greeks, Armenians, Bulgarians and Turks came to the city as food distributors and merchants in search of prosperity. While at first they set up small shops in groupings, these later expanded into larger market complexes known as bazaars. 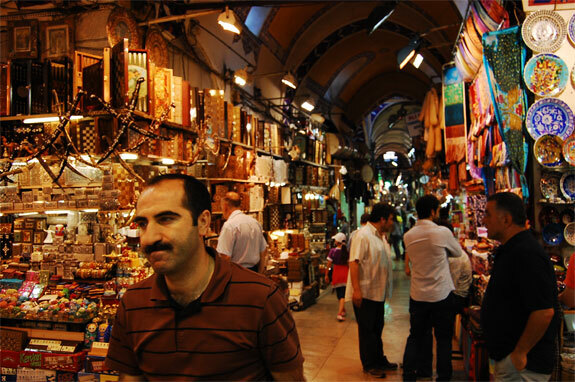 The most famous of Istanbul’s bazaars is undoubtedly the Grand Bazaar, one of the world’s oldest shopping malls. Opened in 1461 by Sultan Mehmet II as a way of funding the transformation of the great Hagia Sophia church into a mosque, it was originally just two warehouses. The capitalist spirit soon took over and shops began to grow up around these modest warehouses. Merchants built roofs over them to withstand poor weather conditions and the Bazaar slowly blossomed into a sprawling centre of commerce. Today, the Grand Bazaar hosts more than 4,000 shops on 64 covered streets selling just about anything imaginable, from carpets to souvenirs, fashion… and even the odd fez. 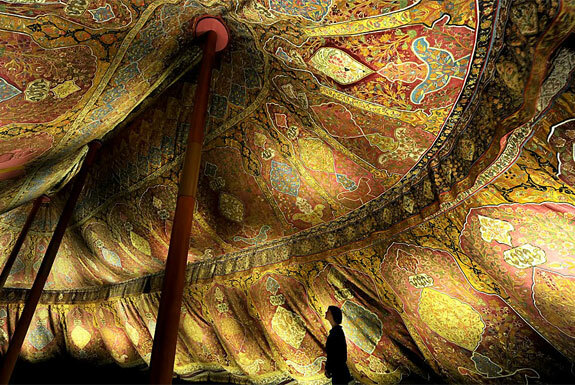 Thousands of people descend on the Bazaar each day to admire the stunning architecture and intense trade. To make the most of an Ottoman shopping experience, be sure to come here with a full wallet and calm nerves… and be prepared to bargain hard! Islam’s importance to the Ottomans was immense, with a significant proportion of the population adhering to the Muslim religion. Although the Greek Orthodox, Jewish and Armenian minorities were tolerated and, in some cases, protected, many of the ancient churches which remained from the Byzantine era were converted by the sultans into mosques following the conquest of Istanbul. 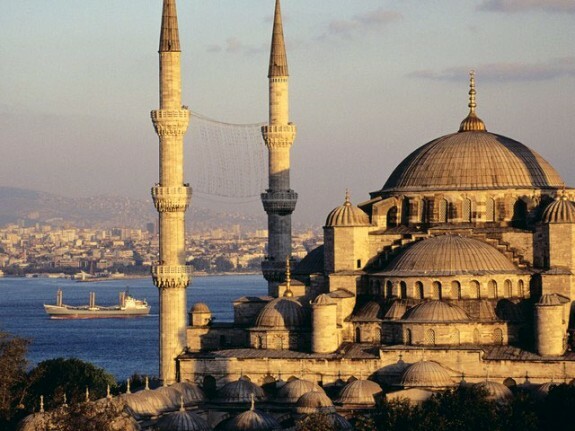 The construction of new mosques in Istanbul was also undertaken on a grand scale, and these were considered the pinnacle of Ottoman architectural achievement, especially during the 15th and 16th centuries. There are hundreds of Ottoman-era mosques still open today; the most beautiful of these include the Blue Mosque, named after the mass of blue and green tiles adorning its walls and ceiling; and the Suleymaniye Mosque, which was completed in 1558. These light and spacious mosques are among the city’s most beautiful buildings, and are best enjoyed at sunset, when their gently curving domes and sleek minarets make a stunning silhouette against the Istanbul night sky. 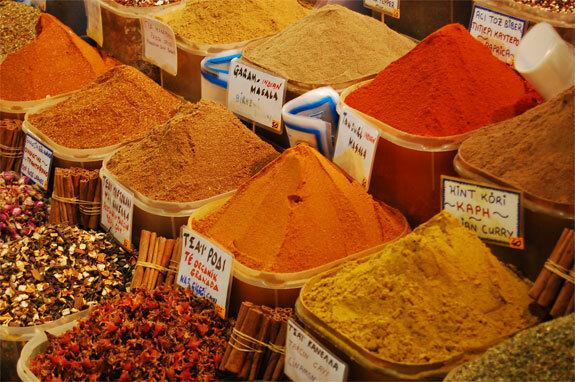 Turkey’s food remains one of the country’s major draw cards. And for good reason. Considered one of the world’s top cuisines, the Turkish food of today has its legacy in the Ottoman era, when culinary arts were intrinsically linked to the sultans and their subjects. Uniting recipes and ingredients from lands in the Balkans, Mediterranean, Persia, Anatolia and Middle East, the Ottomans’ main focus was on experimentation and creativity. The importance of good food to the rulers was most evident in Istanbul’s palaces, especially Topkapi Palace. With a whopping 1300 kitchen staff employed by the 17th century, the imperial cooks were brought from all corners of the Empire to come up with their own recipes. An extensive variety of ingredients were used including fresh and dried fruit, many different kinds of meat, vegetables and seasoned rice to produce meals to die for. Thanks to a growing number of Ottoman cuisine restaurants in Istanbul, it is still possible to get a taste for what the Ottomans ate. 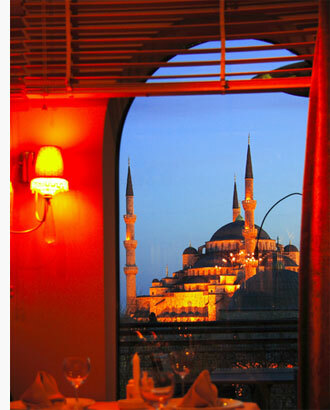 The famed Asitane Restaurant, set up on a hill overlooking the Golden Horn in Edirnekapi, is one such restaurant. Taking original recipes from many sources including the kitchen registries of the Topkapi and Dolmabahce Palaces, Asitane offers its guests the opportunity to taste otherwise forgotten recipes from Ottoman times, prepared using cooking methods which date back an incredible five hundred years! With special themed weeks such as “Ottoman Aphrodisiacs” and “The Age of Sultan Mehmet the Conqueror” and other original historical dishes, Asitane is one of Istanbul’s most special restaurants. 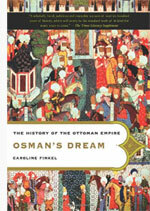 It’s no secret that the Ottoman rulers lived a lavish life and that their palaces were the focal points of the Empire’s political, educational, residential, religious and administrative function. 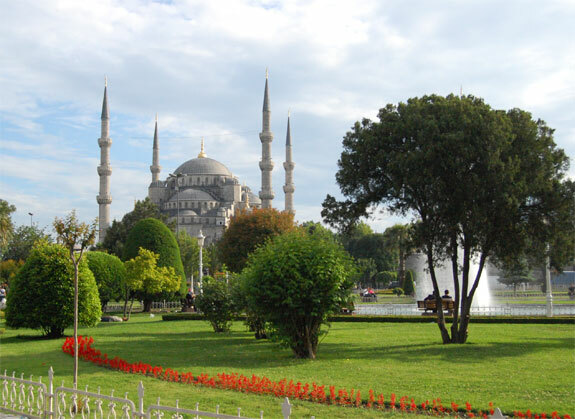 Some of Turkey’s most beautiful and best preserved of these include Istanbul’s Topkapi and Dolmabahce Palaces, and a visit to them provides fascinating insights into the way the elite Ottomans lived. Topkapi Palace, constructed by Sultan Mehmet II in 1478, served as the official residence of the sultans for close to four hundred years. This colossal palace was designated as a part of Istanbul’s Old City’s UNESCO World Heritage Site and remains one of the city’s most beautiful and best loved attractions. A visit here will set one back 20TL (10 Euros), while a visit to the once mysterious Harem costs 15TL (7.50 Euros) extra. 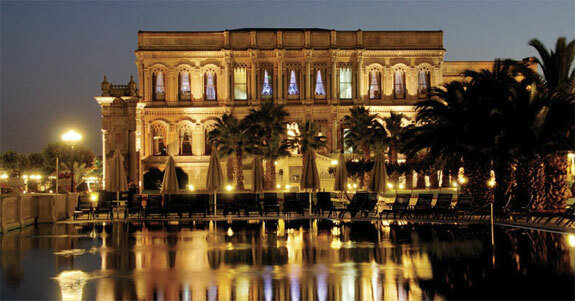 Situated along the banks of the Bosphorus, Dolmabahce Palace was the last administrative centre of the Ottoman Empire. Dating to the mid 19th century, this European style palace is a blend of neoclassical, baroque and rococo styles of architecture with Ottoman elements. Its striking position on the water and gracious interior and exterior make a guided tour of the Palace well worth a visit. 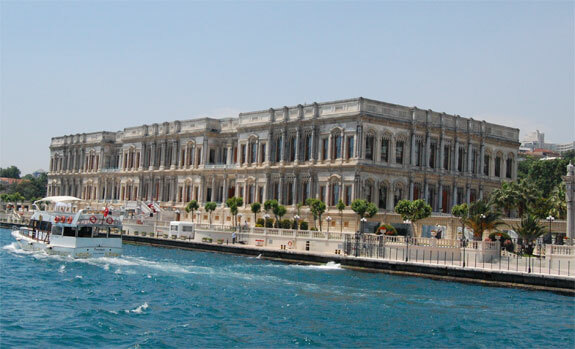 There are two possible itineraries for seeing the Dolmabahce Palace, with separate entrance fees for each and a discounted price to see both. With the multitude of sites on offer in Istanbul, it’s hard to imagine having the time to kick back and relax while on holiday here. But a visit to an Ottoman-era hamam (Turkish bath) offers the perfect excuse for a spot of pampering- all in the name of historical research, of course! The origins of the Turkish hamam are thought to go back as far as 600AD with roots in both Roman and Arab cultures, also blending the Byzantine and Roman thermal bath traditions with the Central Asian fondness for steam bathing. These communal baths were considered an important part of daily life during Ottoman times. These domed structures were built with a strong eye for the aesthetic, making elaborate use of marble and beautiful ceramic tiles. All around Istanbul, centuries-old hamams can be found and many of them are still in use today. Some of the most well known historical hamams in Istanbul include the stunning Suleymaniye and Cagaloglu Hamams in Sultanahmet, while Cinili Hamam in the Asian side district of Uskudar offers a more low key experience at a reasonable price. Istanbul is full of lovingly restored Ottoman-era mansions, especially on the historical peninsula and along the Bosphorus. These charming wooden houses give a sense of the lasting legacy of the Empire, and a stay in one of them is a simply unforgettable experience. 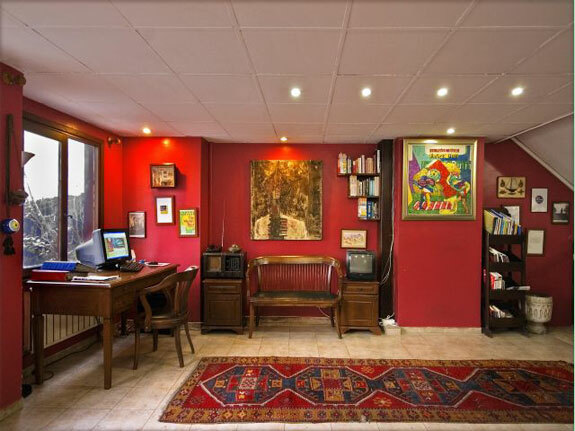 There are many accommodation options for every budget, beginning with affordable gems such as Hotel Poem. Located just minutes walk from Istanbul’s most visited historical sites in Sultanahmet, this 16-room boutique hotel dates back to the 19th century and has its own leafy courtyard and panoramic roof terrace for the enjoyment of its guests. Each room is individually decorate and named after a different well known Turkish poem. Double rooms here start at just $50. 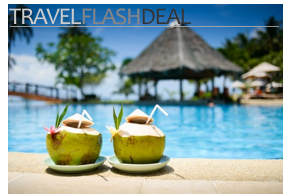 Those looking to splash out will be astounded at the unusual accommodation options awaiting them. From the Four Seasons Sultanahmet Hotel—which is set inside an old Ottoman prison—to the Ciragan Palace Kempinski, a former Ottoman imperial palace set along the banks of the Bosphorus, living like an Ottoman has never been more enjoyable. Teşekkür ederim to Helen Simpson for the excellent job guest writing this post and for providing several of the photographs. Helen is the editor and writer for Istanbul travel guide, MyIstanbulInfo.com. This highly informative and interactive guide is part of the MyDestinationInfo global network of travel guides and covers everything from attractions to accommodation, restaurants, nightlife, events, shopping, history, culture and more. Travel Camera Reviews: Which is Right For You? oh, you SO make me want to go! I’ve been to Istanbul last summer, and i have to admit that your article is very consistent and true. Istanbul is an amazing place: nice food, mesmerizing places, and very nice people. You didn’t mention the fresh figs and the pomegranate juice which is fantastic! Interesting read! Looking forward to visiting Turkey!